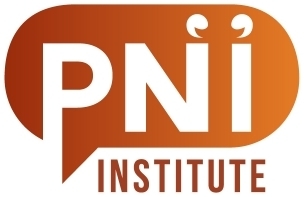 It’s simple and free to register at PNI2. Just fill in the details below. Once you are registered, it is easier to comment on posts. We will also update registered users on new functions and upcoming events from time to time.